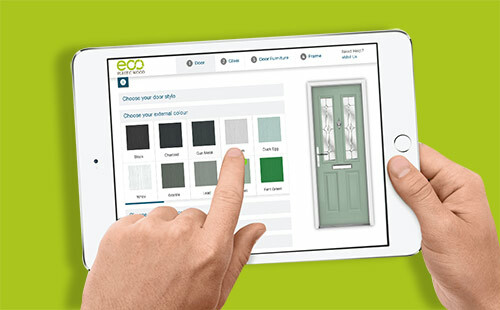 Due to popular demand, we’ve brought our modern composite doors to our home-owning customers all around Leicester. Our contemporary doors are perfect to handle the kind of weather you get in the Leicester, where the rainfall averages 684.4mm per year. Composite doors endure this and the other use front doors take and are ideal for Leicester home owners as a result. We know that our customers from this location want the very best in all areas in their front door. Composite front doors are easy to maintain, secure, incredibly durable and offer superb sound insulation. As you know, front doors are the first touch point for your home. This means it has to make a statement. That’s why our composite doors are not only practical, they’re beautiful! 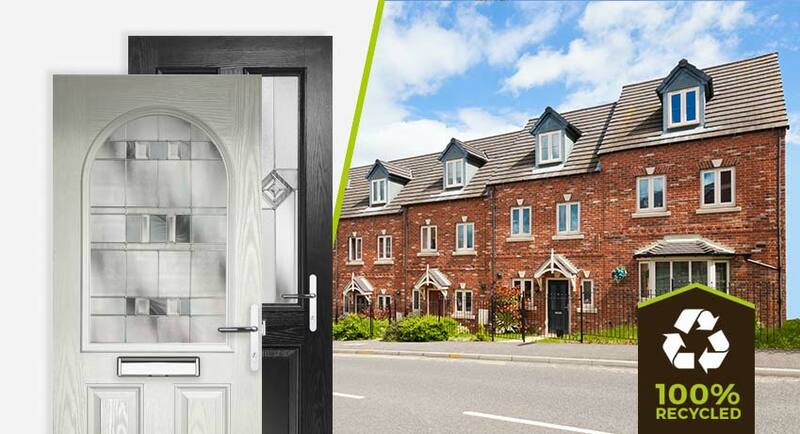 Not only do you have a range of door styles to choose from – you can get visually appealing, modern window glass to complement your brand new door. 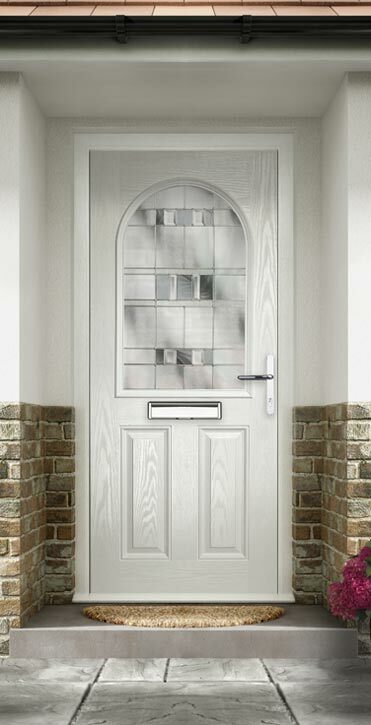 Our modern composite front doors are designed to rectify the negatives of wooden timber doors and uPVC doors. They have the visual appearance of timber but they’re superior in every way. 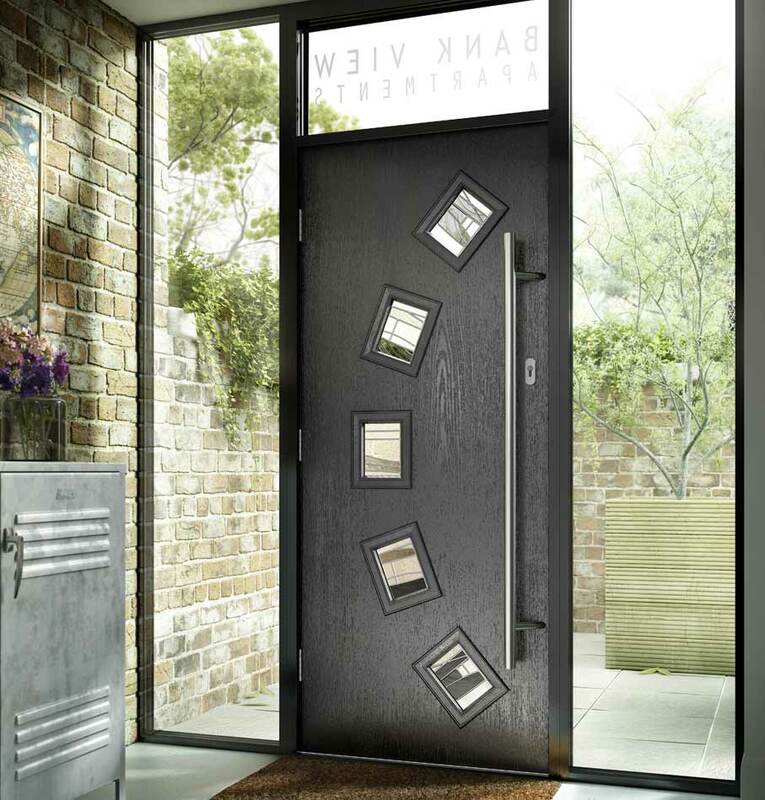 There are many different reasons why they’ve become the chosen contemporary entrance door for so many people. The composite option is made from a selection of materials designed to offer the very best possible performance and look. It’ll last far longer than its alternatives, saving you the cost of maintenance or even a new door. Not only is security a key feature, composite doors also offer far reduced need for maintenance over time. Even the glass is designed to reduce dusting and rubbing down. All you need to do is an incredibly infrequent wipe down with warm soapy water and a wipe dry with a soft clean cloth. The inner door leaf face is always white unless otherwise specified. 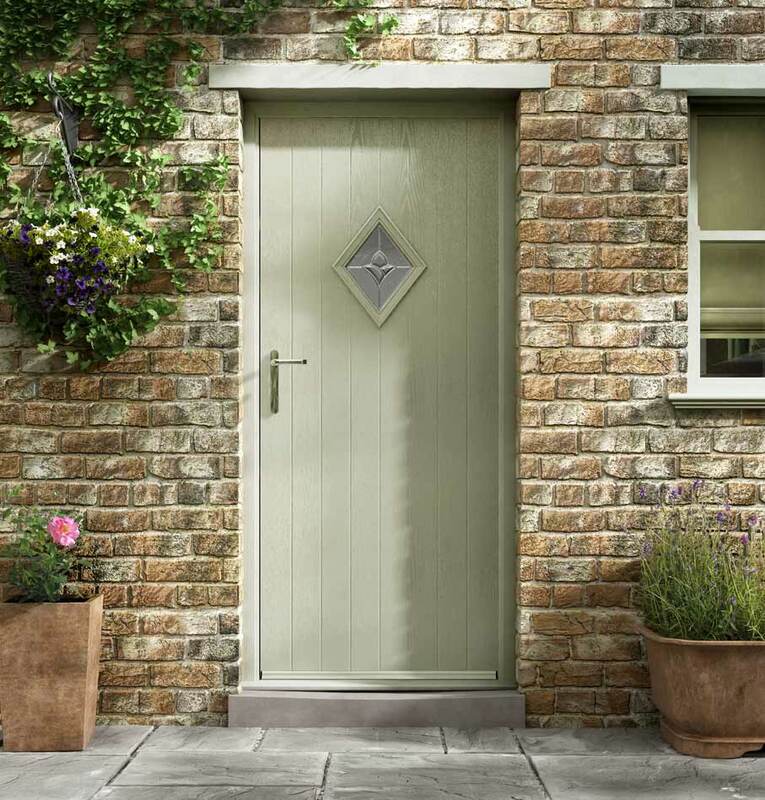 All of our contemporary composite front doors are manufactured to meet the very highest standards of construction. When fitted, they come complete with a 10 year guarantee for your peace of mind. Feel free to contact us if you have any questions about pricing, fitting or sizing. Alternatively you can use our door designer below to look at all of the options.